Transform the look of your home by turning your mantel into a beautiful focal point in less than an hour! 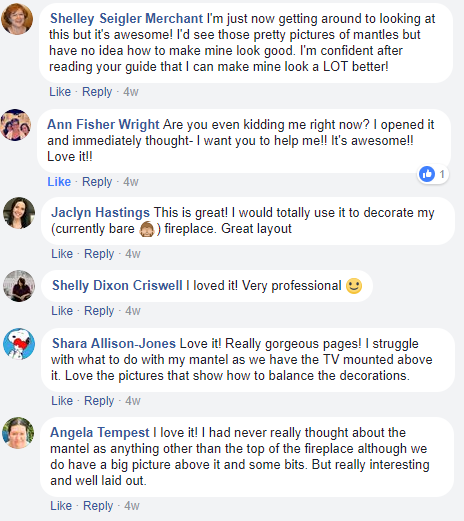 Our quick-start guide will walk you through everything you need to know to decorate your mantel like a pro - no decorating experience required! 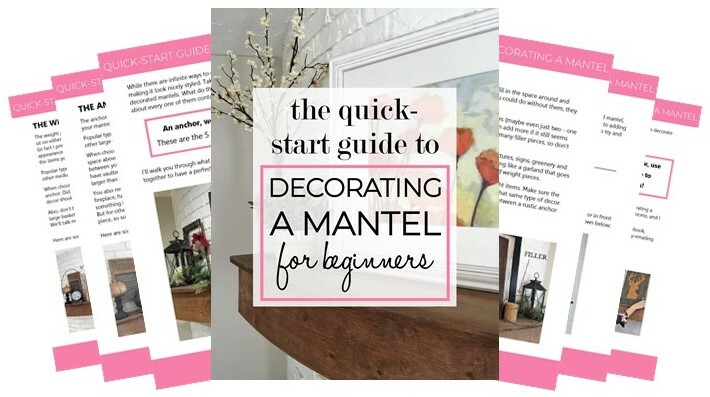 DOWNLOAD YOUR FREE MANTEL DECORATING GUIDE NOW!